Tuberculosis (TB) – validation of new tools to evaluate the likely efficacy of novel drug combinations in early clinical trials, and work to elucidate potential molecular mechanisms by which tuberculosis bacteria can survive during antibiotic therapy. 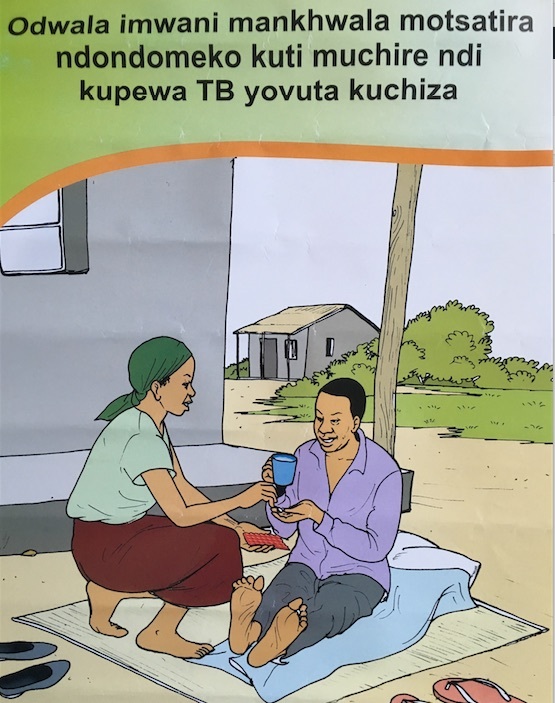 Some of these methods will now be deployed in prospective clinical trials of new TB treatments. Cryptococcal Meningitis – detailed meta-analyses and prospective clinical studies to demonstrate the failure of fluconazole monotherapy as standard treatment for this common cause of adult meningitis in sub-Saharan Africa. These data have helped advocate for new clinical trials of more effective medicines. Recognising the need to integrate an evidence-based approach to clinical medicine into direct healthcare delivery, Dr Sloan is also keen that his group engage in training and capacity-building activities allied to their research interests.